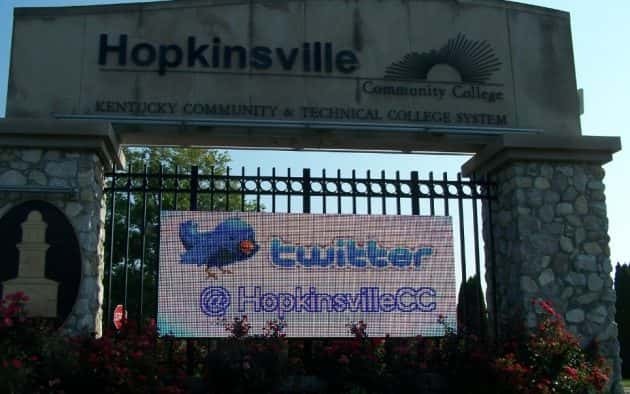 Hopkinsville Community College will begin a new surgical technology program this August through a partnership with Madisonville Community College. HCC officials say class lectures will be split between Hopkinsville and Madisonville along with numerous clinical sites to enhance the experience and training of students. HCC Director of Allied Health, Beth Beverly says their first surgical technology class will accept 20 students. She explains since HCC is offering this much-sought-after program in coordination with a sister KCTCS institution, they expect the student applicant pool to be large. Beverly adds students must take Introduction to Surgical Technology (SUR 109) prior to acceptance for the fall 2019 term, which is being offered during the upcoming summer term beginning on June 17. She notes SUR 109 is an open course son anyone can enroll until it’s filled. According to officials, this is the first time HCC has offered surgical technology, so the program is still pending accreditation approval from the Southern Association of Colleges and Schools Commission on Colleges. Surgical technologists are trained to perform specific functions in the operating room and support doctors and other medical professionals by preparing patients, supplies, and equipment for surgery. Surgical technologists also assist in maintaining a clean and safe operating environment. Interested students must complete an application by May 1 and interview with the admissions committee prior to acceptance. For an online application click here. Those who are interested should contact Beth Beverly by email at 3beverly0003@kctcs.edu.